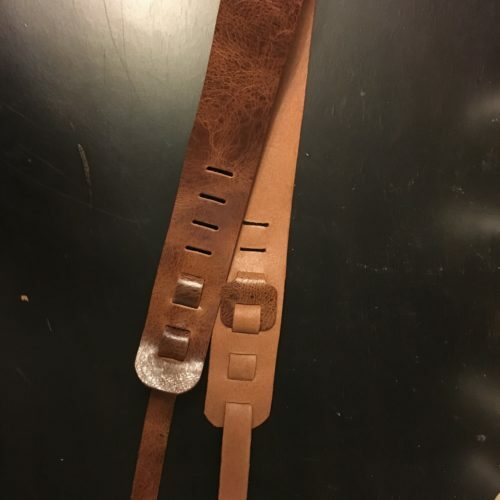 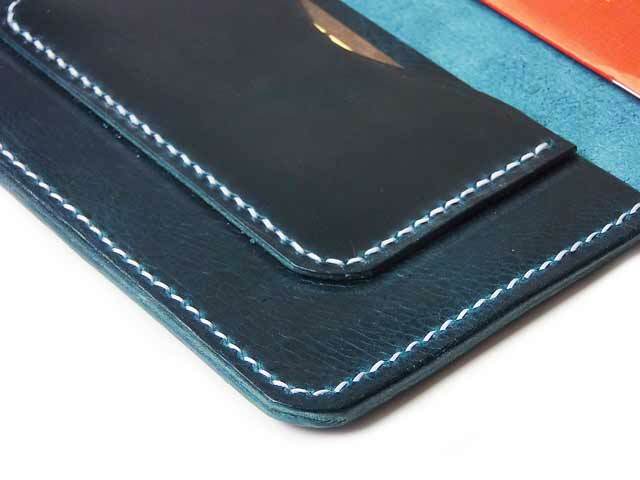 When your leather accessories need to match, get them out of the same side of leather. 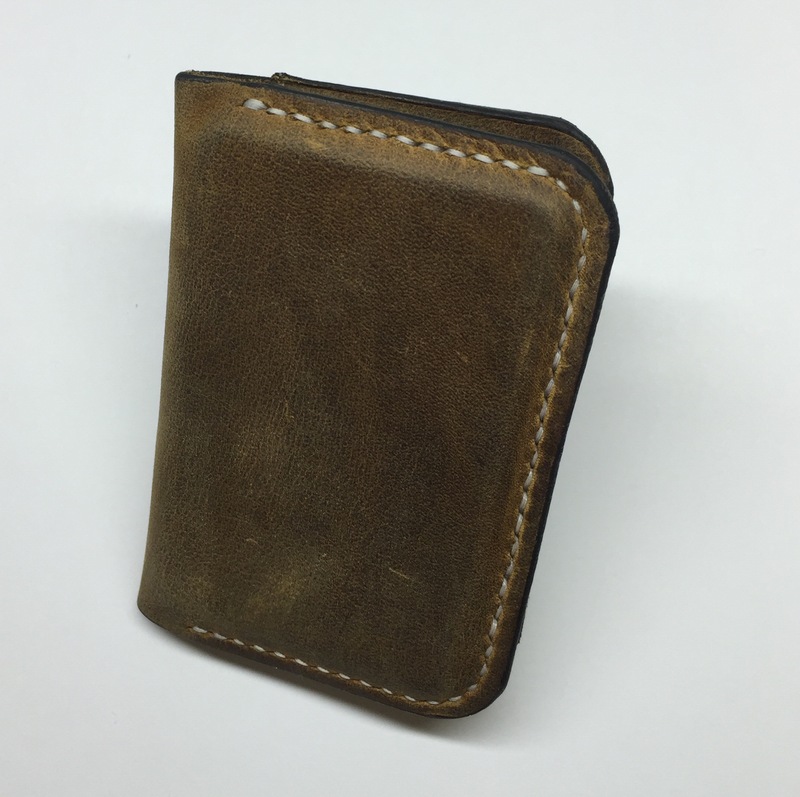 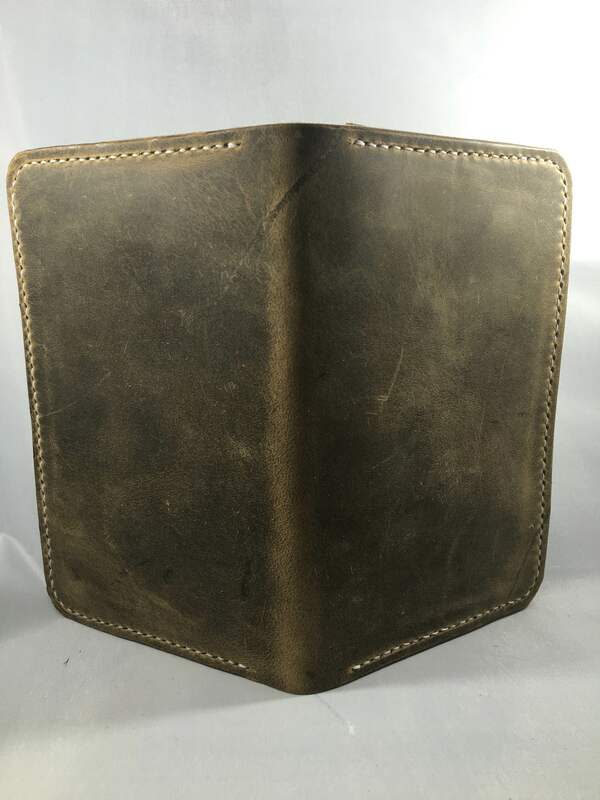 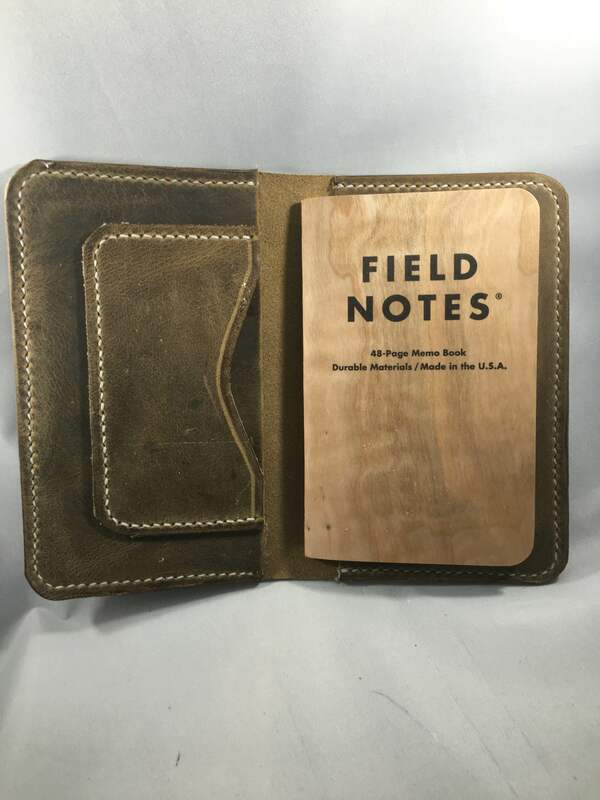 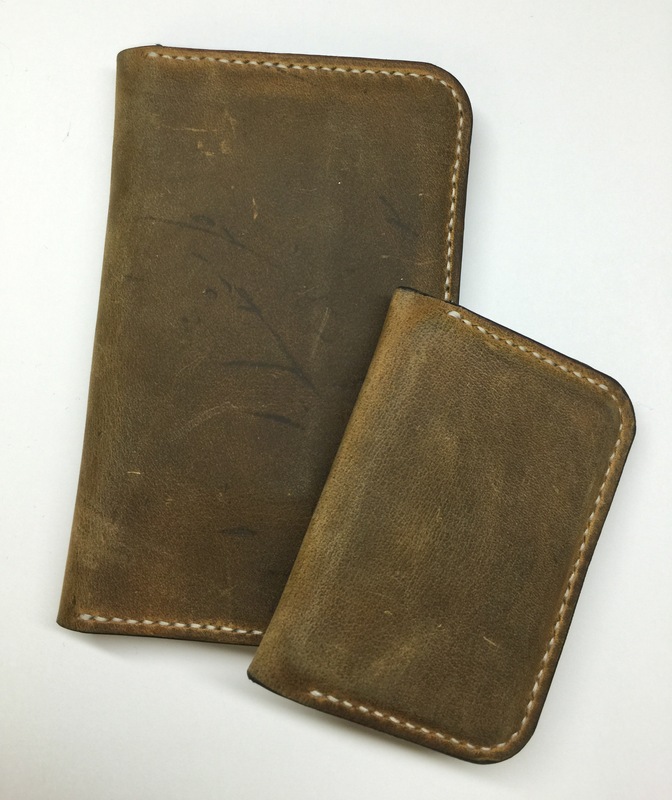 This set comes with a field notes cover and a card wallet in rustic style Cedar Warren leather, smooth to the touch but takes a beating. 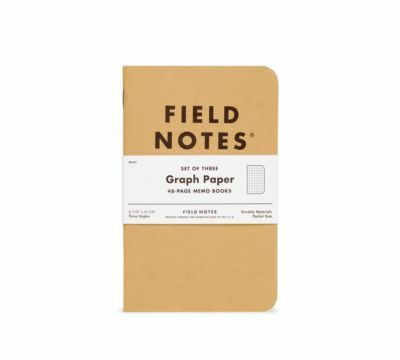 Save $10 over buying individually.